We don´t just develop machines, but we offer global solutions spanning from the initial studies to the final implementation at the customer´s facilities. 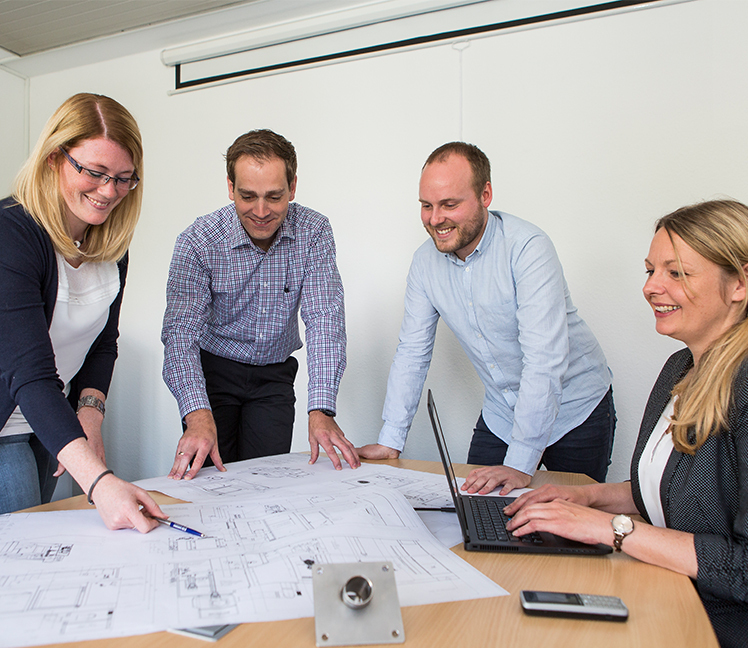 Based on the technical requirements of each individual customer, our engineering department conceives and designs tailored solutions to handle the customer´s specific machining processes in an optimal way. We adapt our machines to the requirements of our customers. 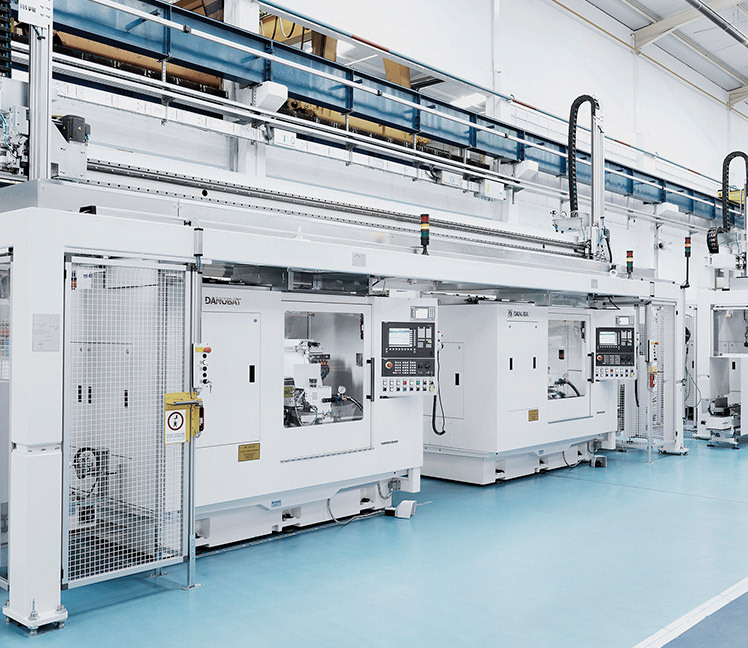 We design and manufacture from stand alone machines to complete turn key lines, including the exact degree of process automation requested by the customer. 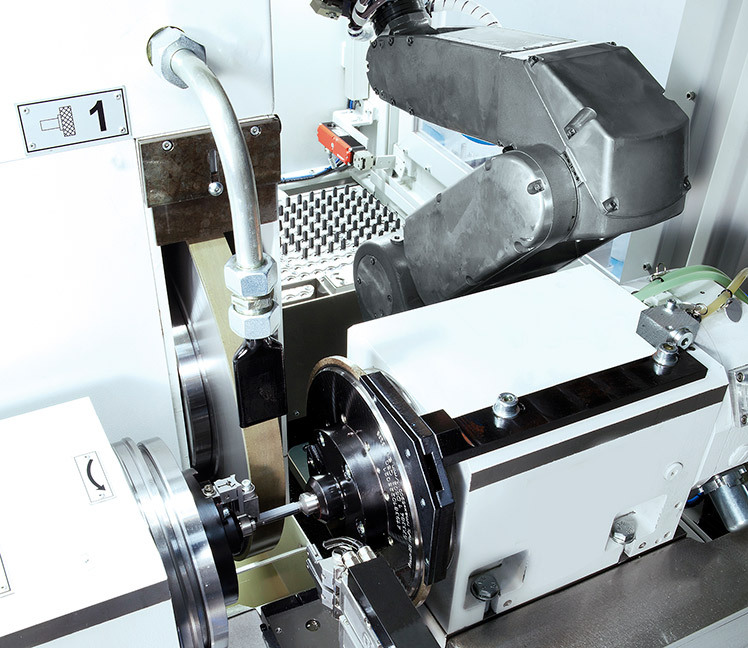 Our solutions include the automation of machining processes, shorter production times with the consequent increase in productivity. Thanks to the integration of processes on a single machine (grinding, turning, boring, milling, drilling), the incorporation of measurement systems, tool changing, part loading-unloading, etc. and the required automation is achieved. Our knowledge of the machining needs of each industry, know-how and high quality standards allow us to address the challenges that face our customers in the most effective way. 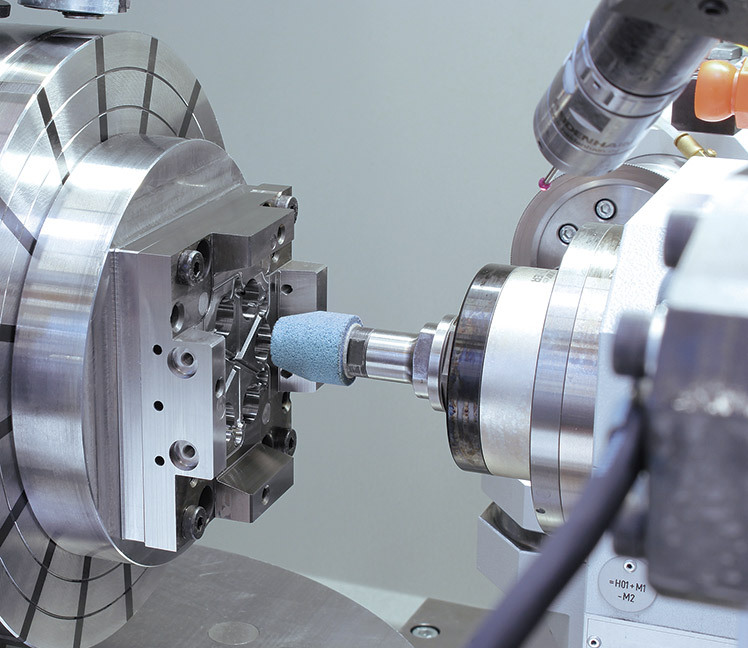 Our experience in the machine tool market and manufacturing systems allows us to offer our customers an enormous added value, with competitive solutions adapted to their specific needs. We develop integrated solutions adapted to real customer needs. With the benefit of our expert knowledge and wide experience we also provide consultancy services to our clients for their real-world issues. Our sensitivity to technological excellence, the high precision of our products and the special care we take to adapt to the real needs of our customers, all demonstrate our capability to create cutting-edge solutions. 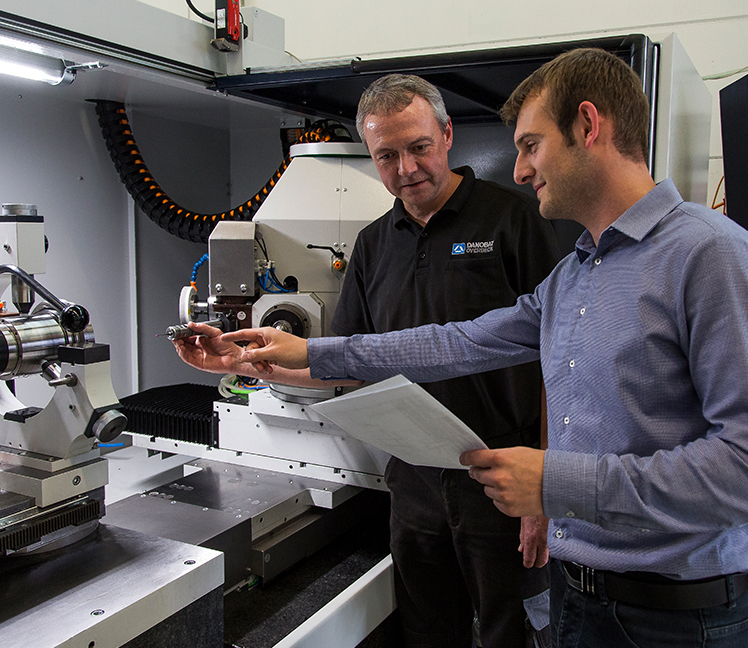 Our philosophy consists of supplying our customers with a complete machining solution in the shortest delivery time. In developing these solutions, the participation of the client together with our knowledge, are the keys for success of a project. The ideas are based on both our customer’s experience as well as ours. Thanks to the enormous process knowledge of the customers, we can progress in the specialisation and in the supply of the ideal solution for each workpiece.